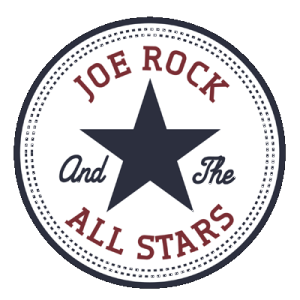 Join Joe Rock and The All Stars as we return to Mary Dowling’s Irish Pub and Restaurant. The food here is amazing so come early for dinner. The food will be hot, the beer will be cold. plus there will be Rock, Blues, Rockabilly, Punk and General Mayhem. This is the perfect way to spend a Friday evening!! !